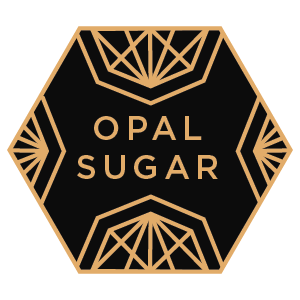 Dabstract is proud to oer our new higher potency Opal Sugar. This Sugar comes in on average about 5-10% more potent than our original Terp Sugar, while maintaining Dabstract's signature terpene rich profile. 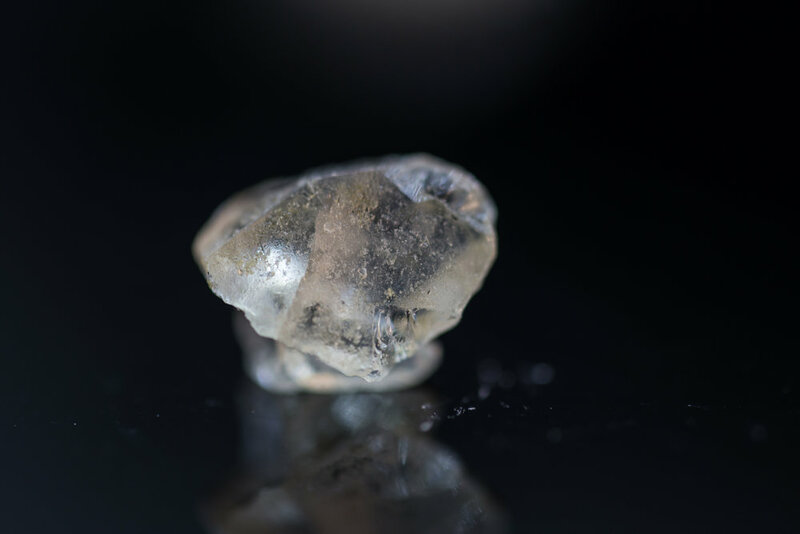 Opal Sugar is gem-like in appearance, embodying a translucent and crystalline structure as if it was mined from the earth. 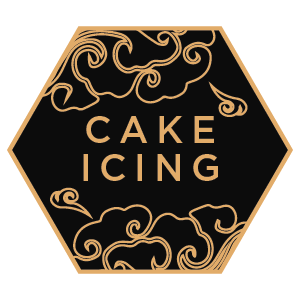 Cake Icing looks good enough to eat, but you must resist! You can dab this luxurious cookie dough like confection or it is easily scooped and loaded into your favorite vaping device for a delightfully elevating experience. As always, we preserve the plant’s naturally occurring, full spectrum terpenes so that the only flavors you taste come from premium Washington grown cannabis. Crossing into the 90%+ range on average, our THCA is the result of our relentless pursuit of purity and ultimate user satisfaction. It can be used by itself, rolled into a joint, or you can compliment your other dabbables with a hint of our THCA "sprinkles" to give them an extra kick. Our highest terpene product, Dabstract HTE, is a uniquely crafted concentrate which preserves a flavor profile that is truly second to none. From the first taste, and for several breaths after, your palate is awash with the purest essence of this 15-30% full spectrum terpene extract. HTE is a manageably viscous concentrate that is perfect in your dab rig or dripped on a bowl or joint. If you want terps, this is your product. 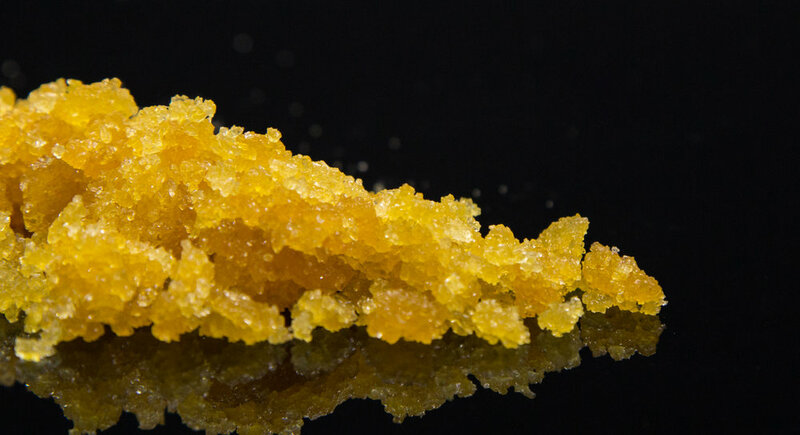 The glistening facets of cannabinoid crystals immediately grabs your attention. The strain specific aroma of the cannabis comes through loud and clear from the moment you open the lid. With our terpene profiles falling between 4-7%, your tastebuds will be pleasantly satiated when you vaporize this uniquely flavorful and aromatic extract. Consistently ranging in the mid-to high 90’s in potency, Finalcut is our unparalleled in-house distillate. Through our process, we are able to produce some of the finest and most refined THC and CBD distillate on the market. This masterfully refined concentrate glows like liquid sunshine in the container, and is sure to captivate one’s attention. 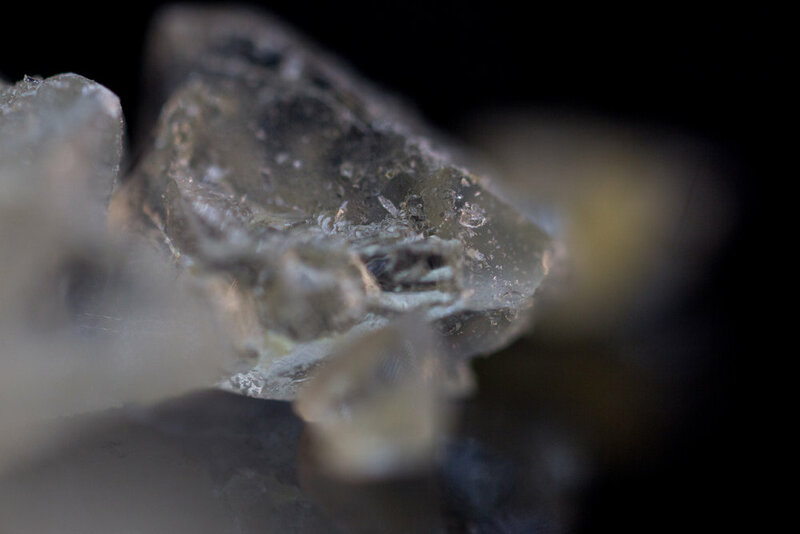 Our THCa Crystalline was developed as a means of delivering large, quantifiable doses of THCa and is known as the purest isolate anywhere on the market - testing at 99-100%. This pure THCa converts to THC when vaped and creates a clear and highly cerebral effect or remains non-psychoactive when ingested. The concentrate that started it all remains one of the most popular and authentic dabbing experiences. 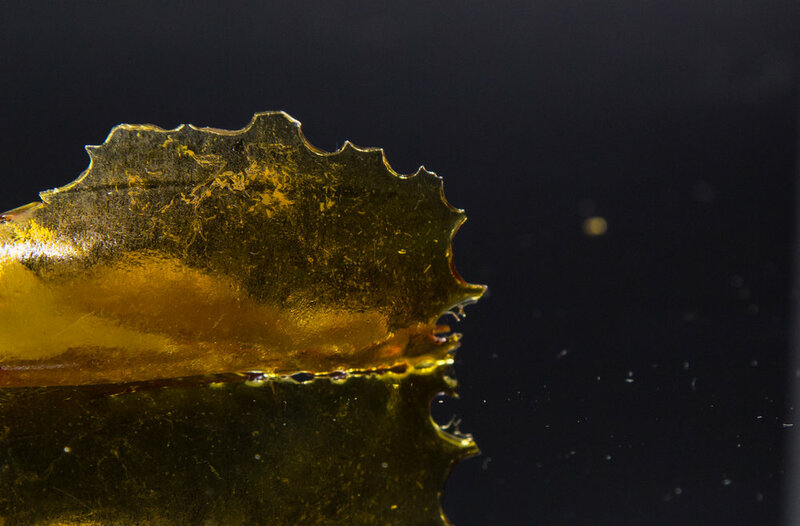 Dabstract Shatter locks in terpenes until the moment of vaporization. This beautiful extract is always pure, clean, and delivers an unparalleled experience. 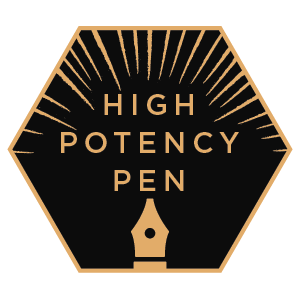 The High Potency Pen (HiPo) cart not only has soul but it has heart as well. 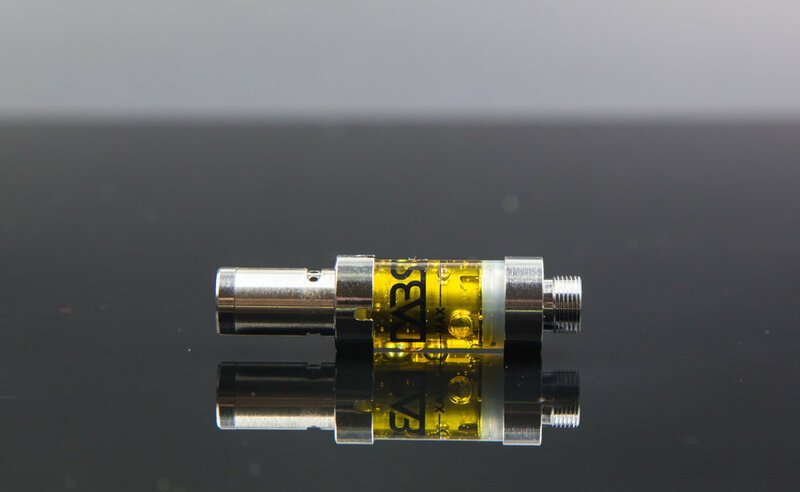 Taking our beloved High Terpene Extract and blending it with our very own high THC or CBD activated distillate oil, we deliver to you a cartridge that brings more flavor and potency to the equation than perhaps anything else on the market. It is the perfect balance of strain specific flavor and high potency. The Terrapen is filled only with our pure High Terpene Extract with no coconut oil, propylene glycol, or any other fillers. 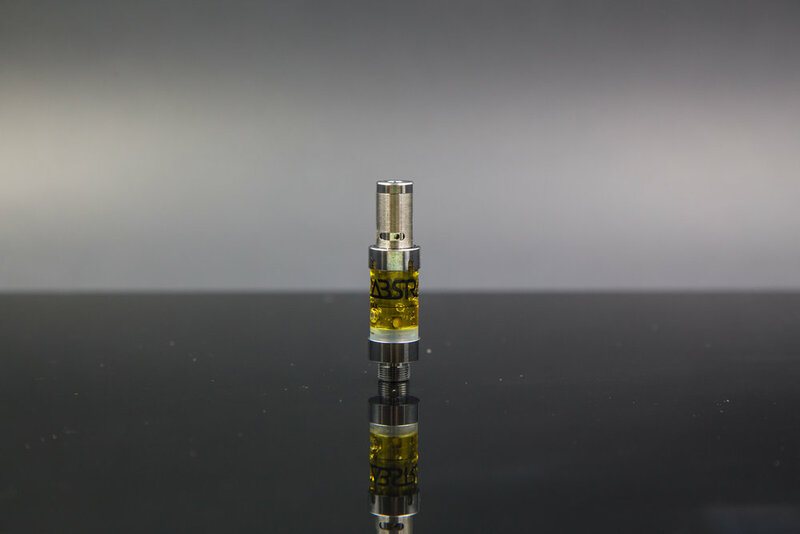 The Terrapen cartridge delivers a 15-30% concentration of full spectrum strain specific terpenes allowing you to taste your favorite strain like you never have before. To the last puff, every draw tastes like a fresh green hit. Many times when extracting CBD dominant cannabis, the result is an aromatic sticky product we call CBD Sap. 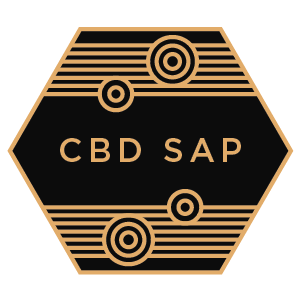 CBD Sap is for people who are looking for the relaxation and relief associated with CBD with less of the psychoactive nature consistent with THC dominant products. Flavor notes ranging from citrus and cherry are sure to please the palate. With various ratios available of CBD:THC, the desired effect can be dialed in with the correct ratio. CBD Sap helps to decompress from the stress of daily life without taking you mentally out of the game.